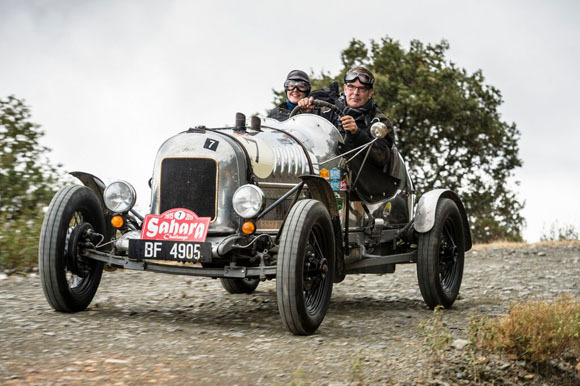 An amazingly eclectic mix of around 40 vintage and classic cars headed off from the starting line in Madrid on Monday 5th October for the revival of The Endurance Rally Association’s Sahara Challenge. 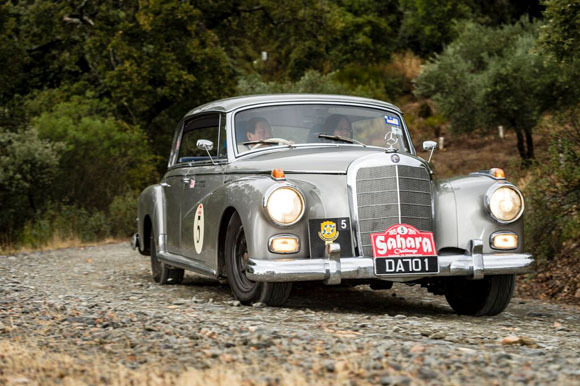 The classic rally, which takes place across ten days, left the Parador Hotel, Toledo, on Monday morning and will wind its way from the Spanish capital of Madrid, across into Morocco before arriving at the rally’s ultimate destination; Marrakesh on 14th October. 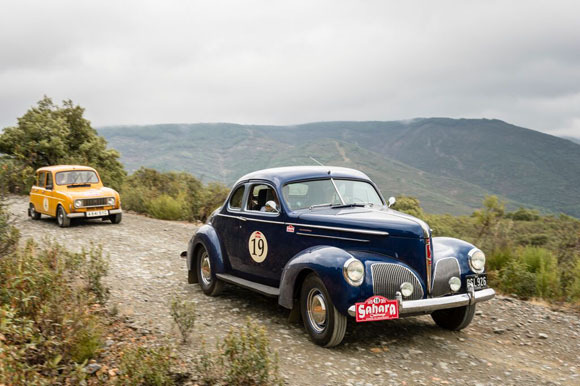 Mirroring Peking to Paris, the rally is split into four classes - Vintageant, pre 1941, and Classic Cars in production before 1975, under 2L and over 2L engines. 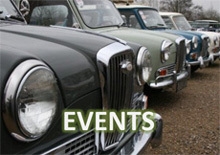 The oldest car is the extremely well-travelled 1925 Vauxhall 30/98 (top) of Charles and Nellie Bishop, with the newest being a 1984 Renault 4GTL driven by Rupert Marks, that was allowed in as a late substitute. 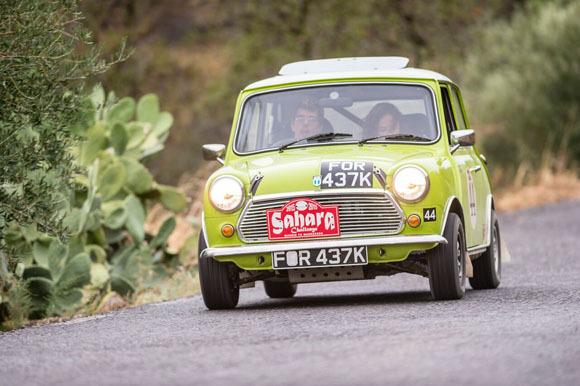 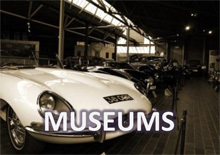 In between, there is a full spectrum of motoring classics including the smallest vehicle, a 1972 Austin Mini (below) driven by Owen Turner and Rachel Vestey on the maps. 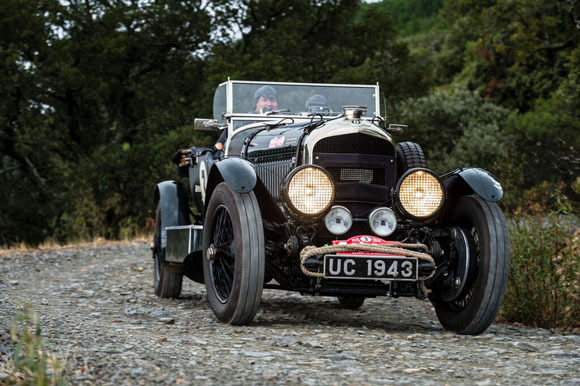 A pair of Rolls Royce, a Bentley Le Mans, a Lagonda, and a Mercedes Adenauer form part of the ‘big car’ contingent in the Vintageant category. 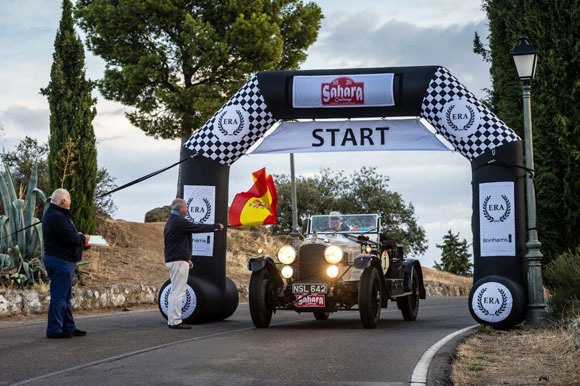 The event will journey from Madrid, bound for the city of Cordoba, before taking in the hills of Andalucía and the ferry crossing to Tangier. 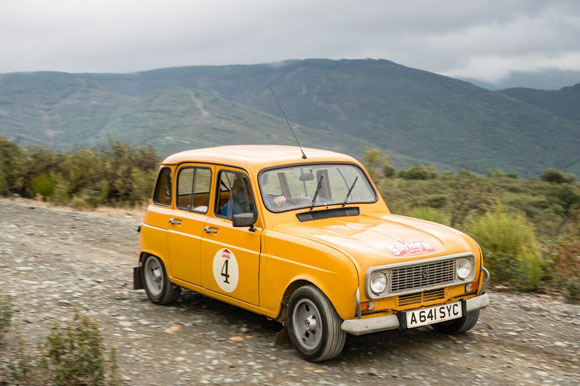 From Tangier, the rally will trace a path through the epic mountains and canyons such as the Todra Gorge and the Erg Chebbi dunes. 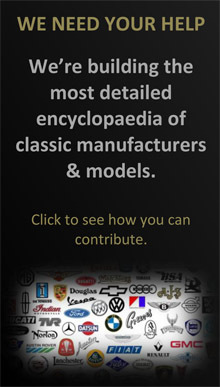 The ERA are pioneers of classic rallying in Africa, having held the first historic event in Morocco, over twenty years ago, in 1993. 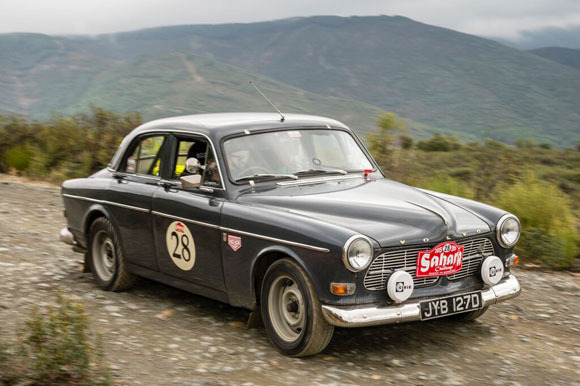 2015 has been a busy year for the ERA with the inaugural Road to Mandalay, The Flying Scotsman, Trans-America Challenge, and The Alpine Trial clocking up the miles before heading to the Sahara. 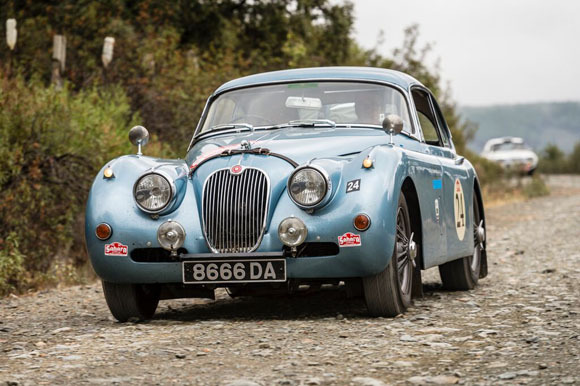 However, the best is yet to come as 2016 will see the ERA’s world renowned adventure of the Peking to Paris Motor Challenge take place with 115 classic and vintage cars battling from the Great Wall of China, through Mongolia and the Gobi Desert, Russia, and Europe, to reach the finish line in the French capital.